We Aren’t Your Typical Credit Card Processing Company! At Swypit we take a hands on approach with our clients AND their business. Our success is from helping you succeed and save money. Need help with PCI compliance? We can assist! 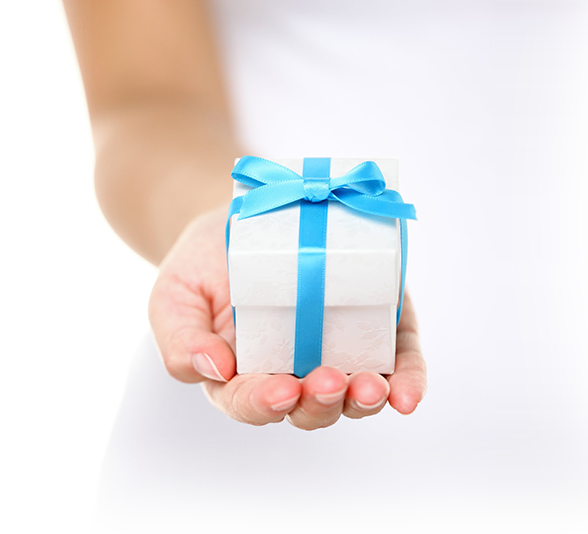 Need additional tools and resources to help your business be more profitable? We can help! Worried that your business is too large or too small? No such thing! We handle accounts of all sizes! Want to talk to a PERSON when you actually need them? We do that! Want to work with ONE company for your gateway, terminal and merchant account and it just to work? We specialize with that! 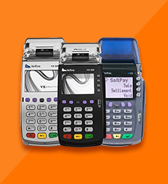 Need a credit card terminal? Don’t worry- it’s on us, FREE! Yes, we do all this and more! (be careful, our competitors won’t!) At Swypit we believe in people helping people do business together. You aren’t a transaction and you aren’t a percentage. We’ll custom tailor your merchant service needs for YOUR business. Trust us, you’ll be saying “Where have you been all these years?” Because yes, it really can be THAT simple! 20 Years of Industry Knowledge - Click Here to Contact Us Now! Take payments at anytime and anywhere you might be. Swipe, scan or key in credit cards from the office or on the road. 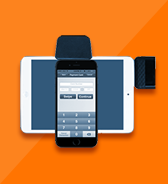 Get a free app for your iPhone, iPad or Android device to make your credit card processing needs even simpler. 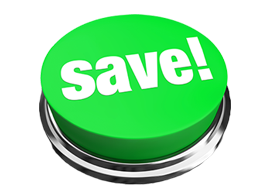 Never miss a sale with mobile credit card processing - Anywhere. Anytime. Countertop Terminals with Your Business in Mind - Speed. Ease. Security. 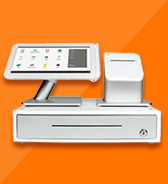 POS Systems that Cater to Your Business - On the counter or in the cloud, our POS systems offer a maximum flexibility. 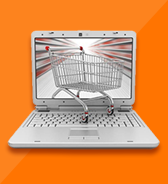 Making E-Commerce Easy - Dedicated one on one support. Simplified payment security.